In this video course you will find the latest tool to share your book the right away. You have seen it, people shouting on social media: buy my book!!! Buy my book! But they fail to share why you should care. Well, in this course, you'll learn how to share the RIGHT AWAY!!!!!! What to start doing RIGHT NOW! 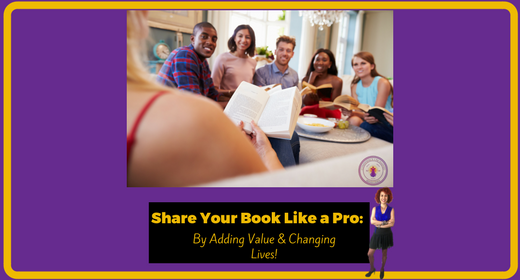 This course will change the way you share your book with your audience!!!!! !